Chiwenga's motorcade was seen late Sunday, at a private hospital in Harare but insiders said he was not detained. "He went home after a short check-up. He is not well and needed to be checked by doctors," NewZimbabwe.com heard. The former Commander Defence Forces who engineered the coup that toppled former President Robert Mugabe and paved the way for President Emmerson Mnangagwa's rise to power, has struggled with his health since then. 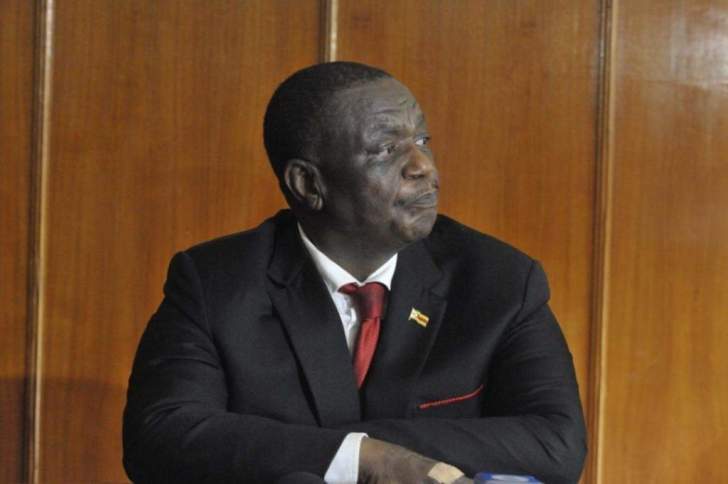 Chiwenga has shown signs of irritation in public and at some point had to be airlifted to South Africa before being flown to India early this year.